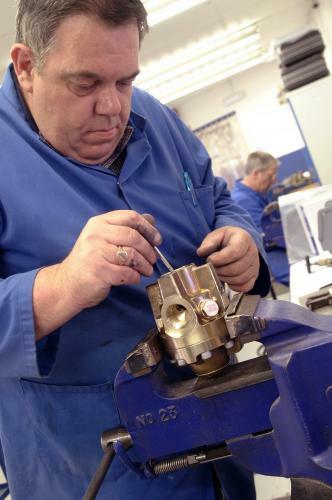 The service, repair and refurbishment of valves is a key activity for Hale Hamilton. It is economical to repair most Hale Hamilton equipment, either at the factory or on-site. Valves are returned to the customer complete with a new certificate of conformity.